Have you ever wondered if a film that grosses $35 million domestically warrants a sequel? If you have, may I present to you STX Entertainment’s The Boy 2. The film, which stars Katie Holmes, began principal photography this past Monday in Vancouver and is the follow-up to William Brent Bell’s 2016 film The Boy. That film, which starred The Walking Dead’s Lauren Cohen, grossed…you guessed it, just north of $35 million. 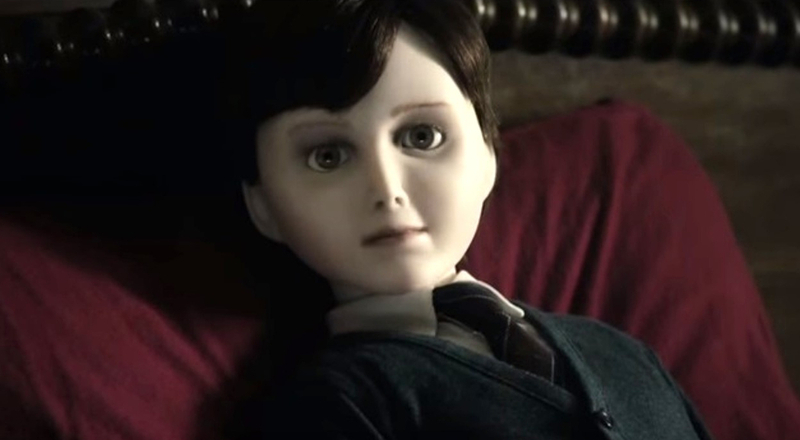 No original actors are returning for this sequel as the story has proven to revolve around a doll and a house, in much the same vein as Blumhouse’s Annabelle. Based on a very early synopsis the film is set to see a young family, unaware of the history of Heelshire Mansion, move into the haunted home. Shortly after moving in they notice that their son has made a new friend, an eerily life-like doll he calls Brahms. The Boy 2 has no official release date for; however, based on the original’s theatrical run, a January 2019 release is likely.